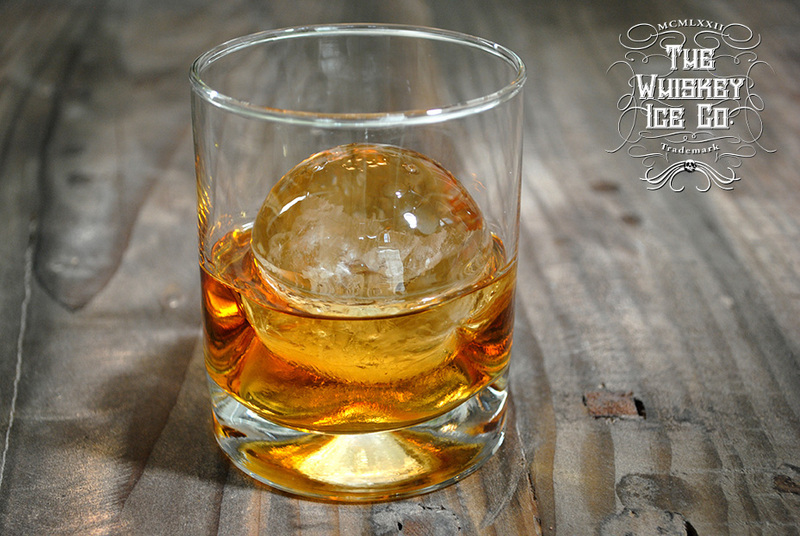 Photos & Videos — The Whiskey Ice Co. 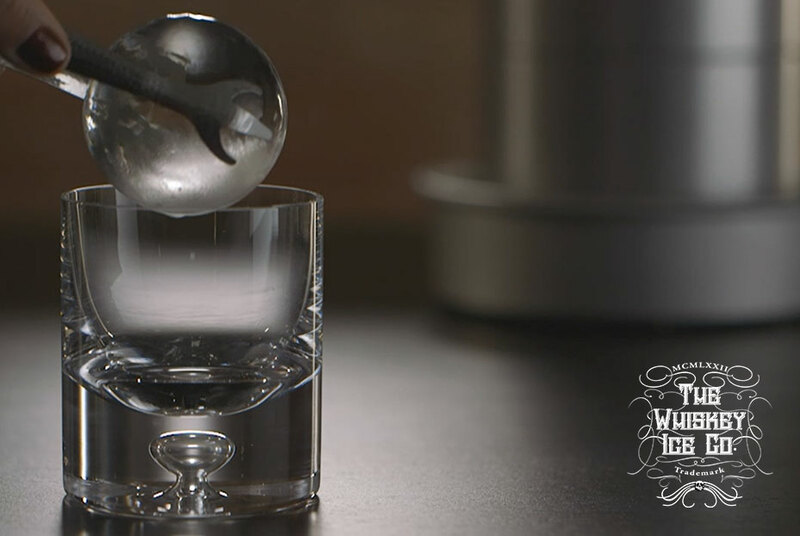 The Spherical Ice Maker from The Whiskey Ice Co. The gift that keeps on keeping on! A lifetime warranty for a lifetime of enjoyment. Right on!